China's National Computer Network Emergency Response Coordination Center (CNCERT) , the Chinese top cyber security agency reportedly identified that more than half of cyber attacks on this year targeting their nation's computer system are originated from the US. CNCERT detected 2,196 US-based control servers were controlling 1.29 million infected computers in china. 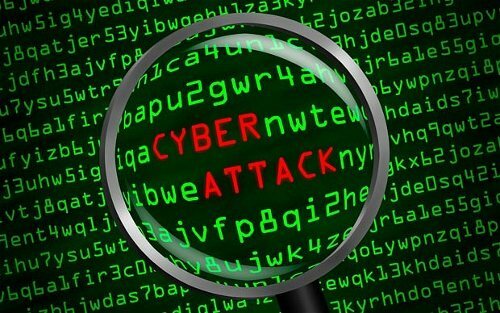 According to Xinhua report, more than 80 websites of public institutions , Government and companies were attacked from september 2012 to February 2013. CNCERT found that 39 of those websites were attacked from U.S. IP addresses. Last month, US-based computer security company released a report which accused Chinese military unit of conducting a series of sophisticated hacking attack on US. But Chinese authorities denied the accusations and claimed that their systems are targeted by US.